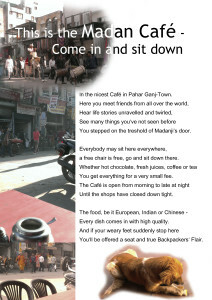 Madan Cafe & Restaurant | Hello world! 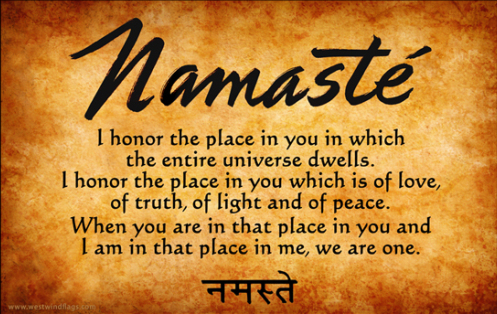 Namaskar Everyone !! 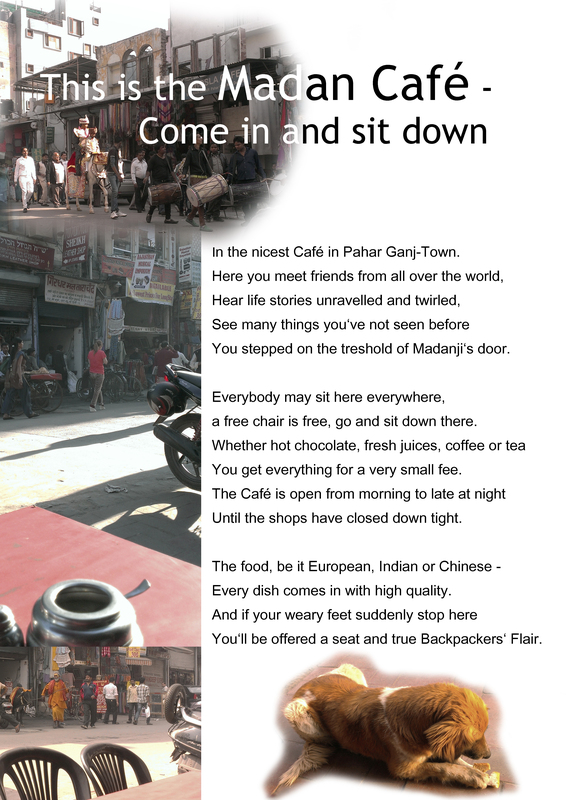 This is Madan Cafe from Pahar Ganj, New Delhi. This poster poem was a gift to us from one of our patrons from Germany, Ms Franziska.